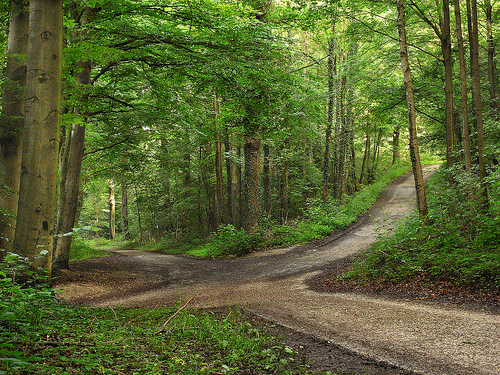 When you are at a crossroad in life, What do you do? Do you leap, and choose a path that best suits you or do you sit and think of your options? Do you wander blindly or ask for help if it is available? I am at a LIFE CHANGING CROSSROAD…please help…I “KNOW” the path I should choose, There is just so much travel time…Not sure I have the time…Please help!! !